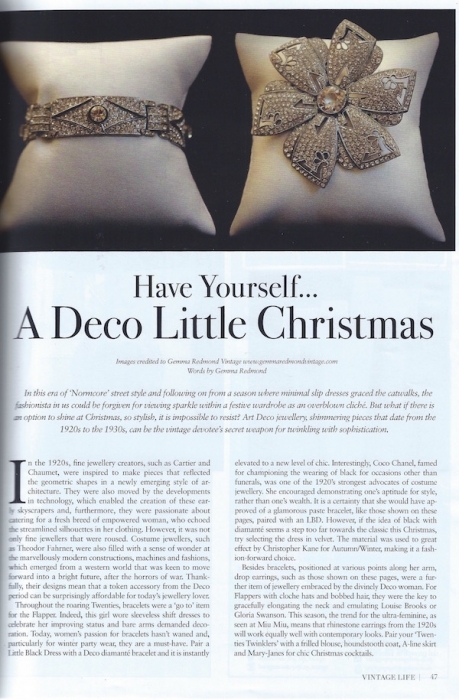 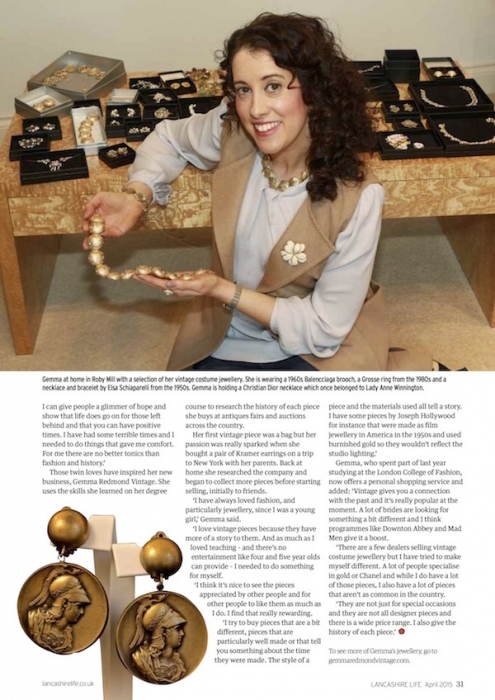 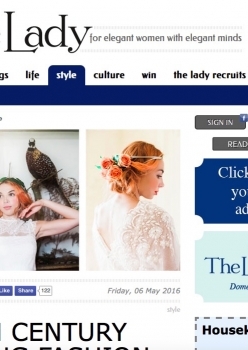 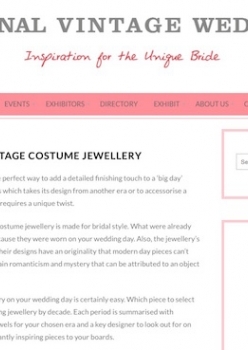 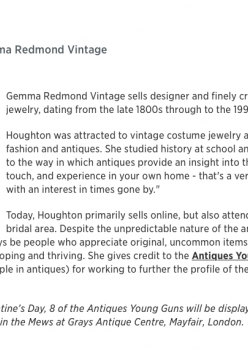 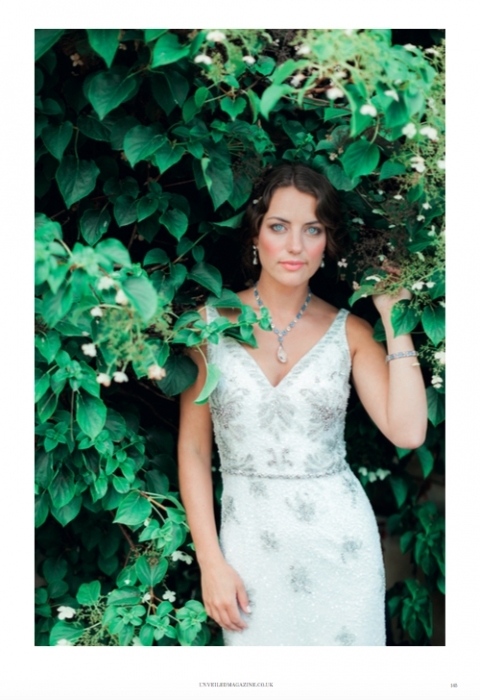 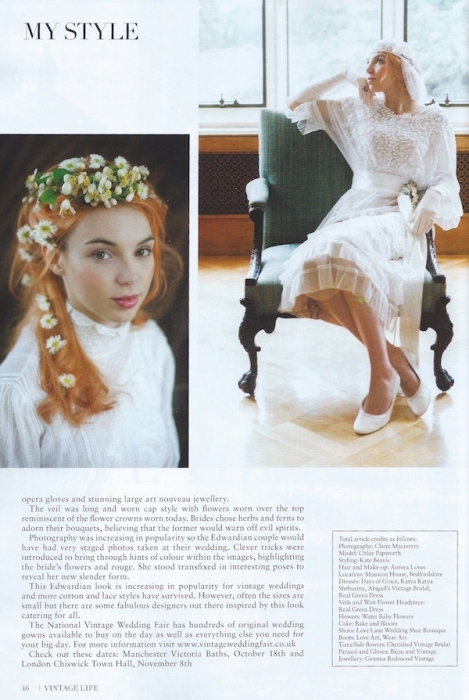 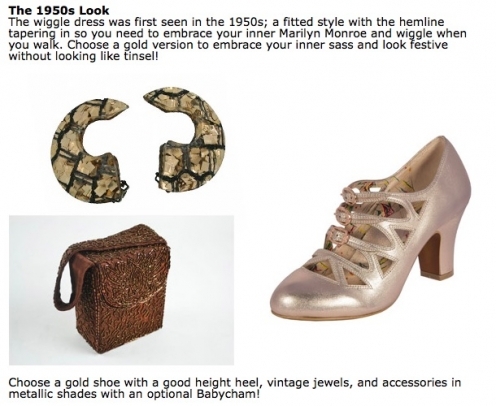 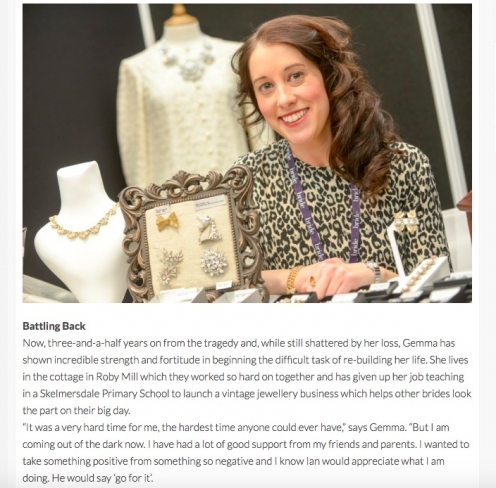 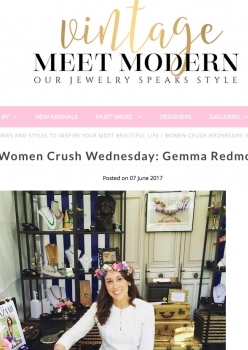 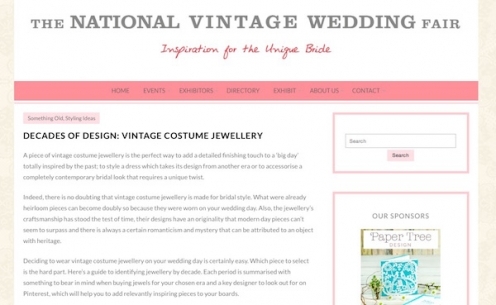 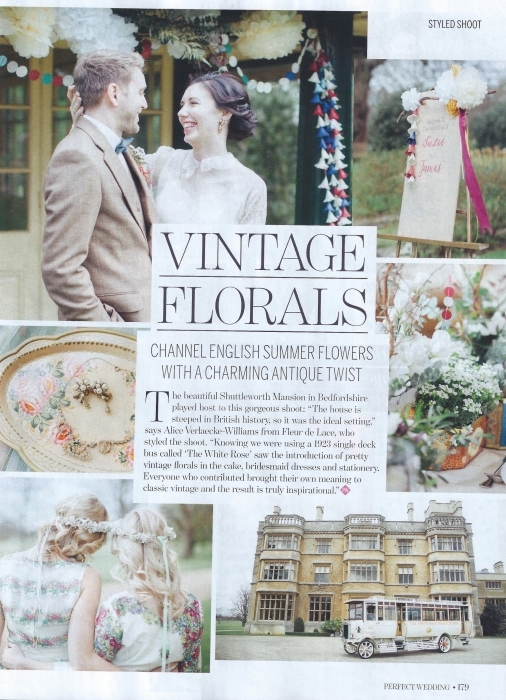 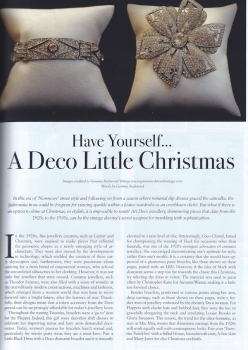 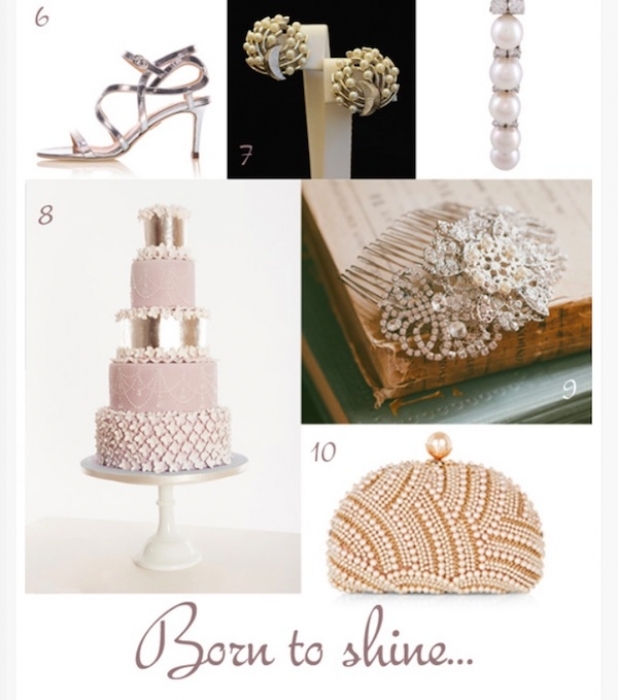 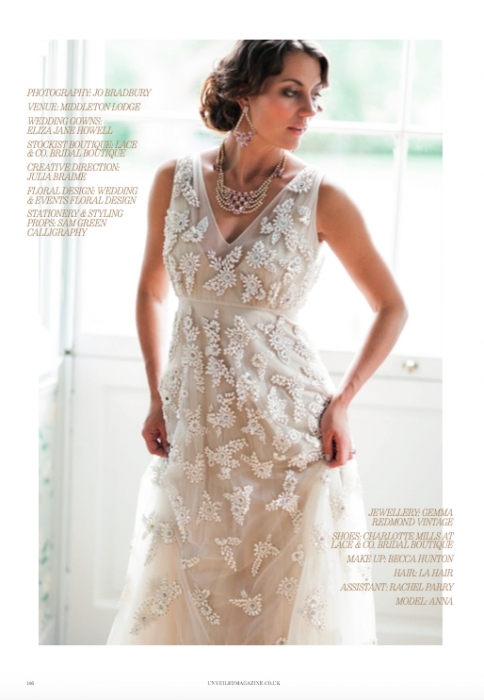 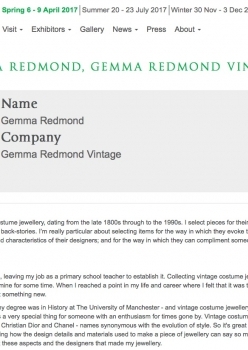 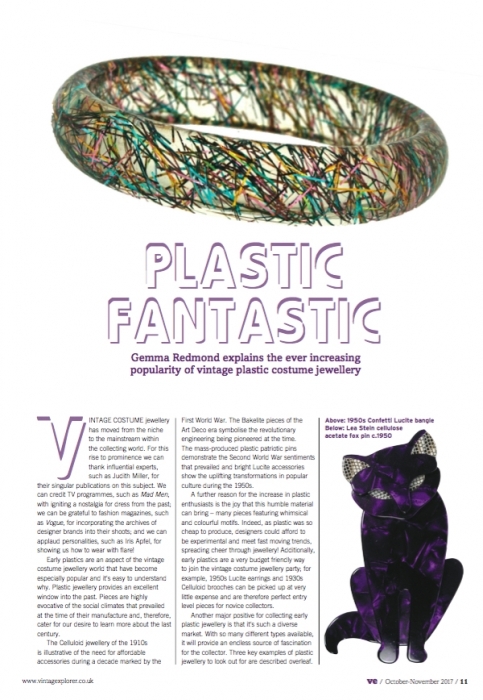 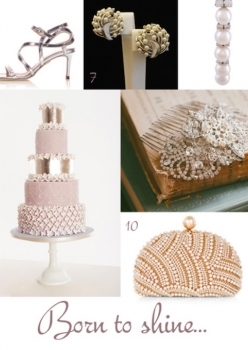 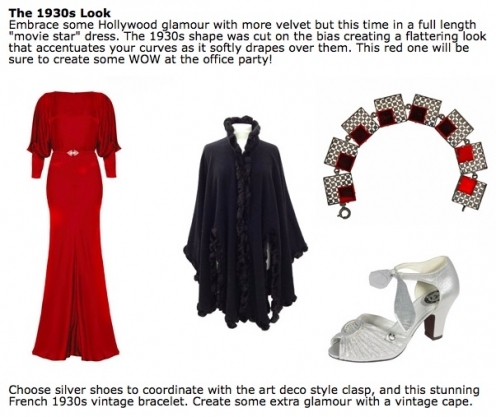 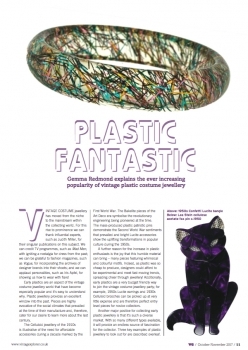 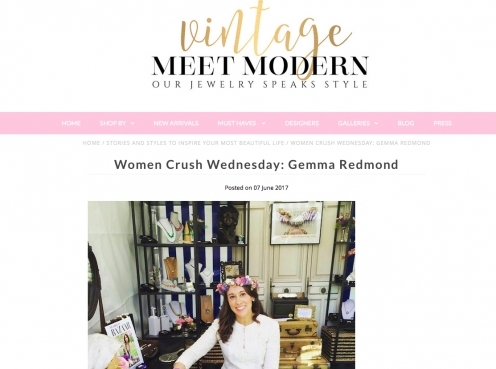 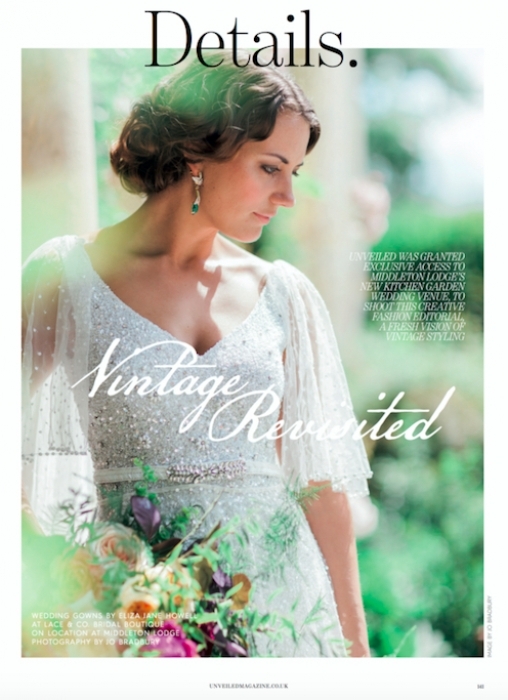 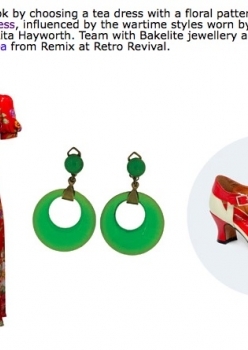 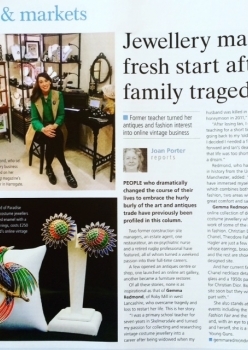 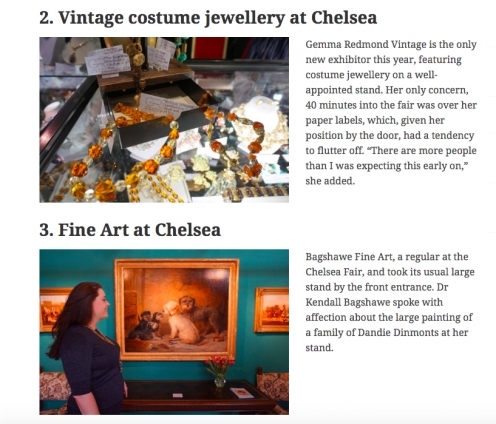 Since its launch in 2014, Gemma Redmond Vintage has developed a reputation within the media for high-quality, stylish, expertly curated vintage costume jewellery and accessories. 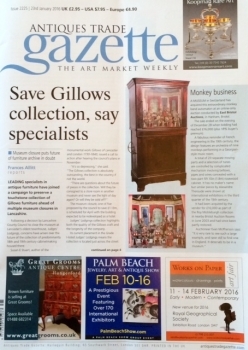 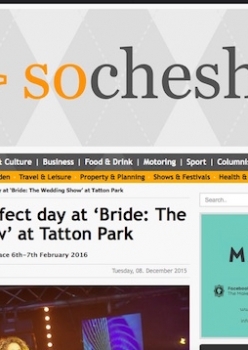 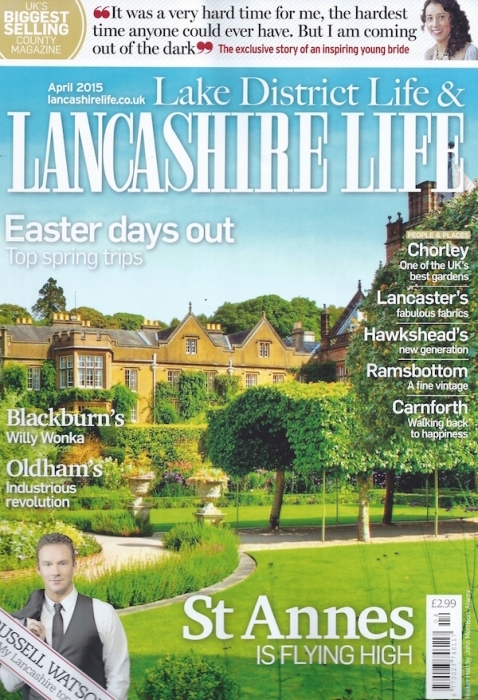 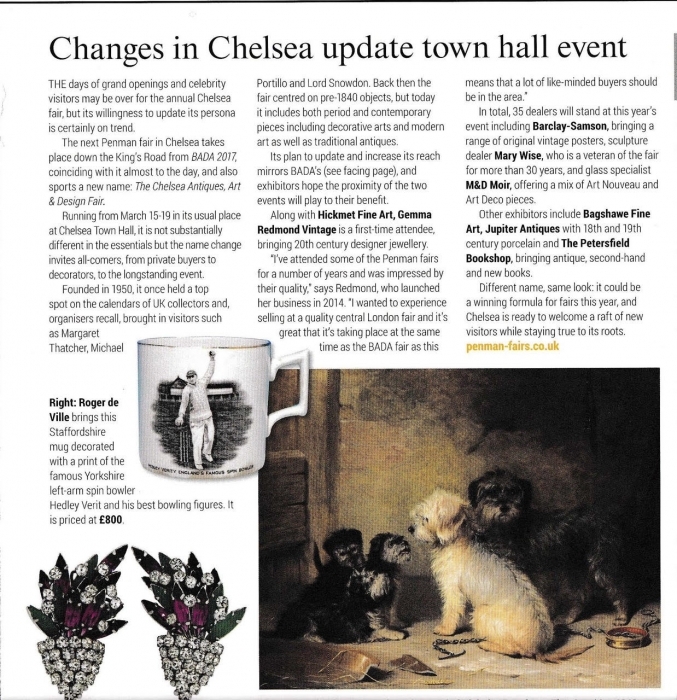 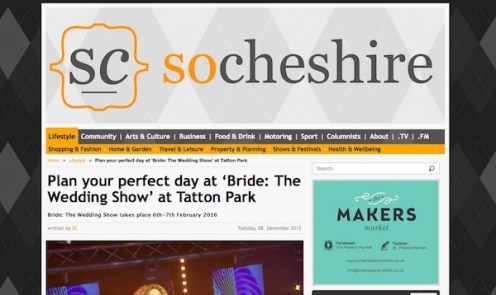 Consequently, pieces from the brand have been extensively featured in the press. 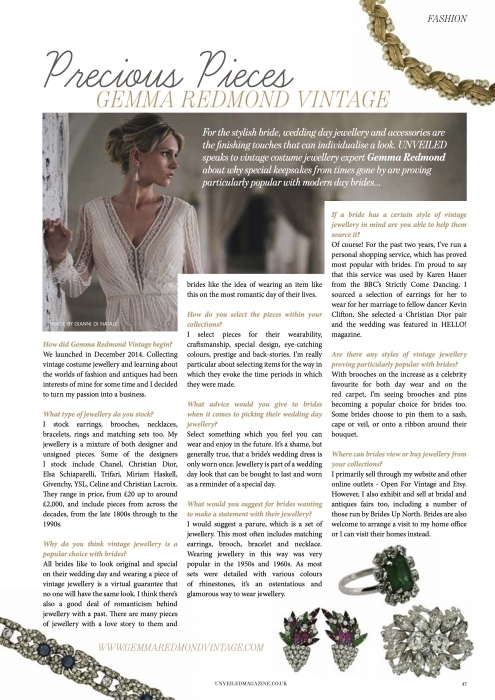 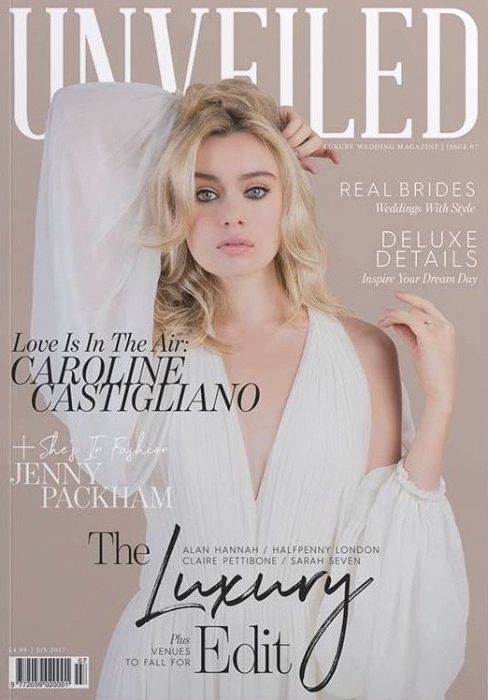 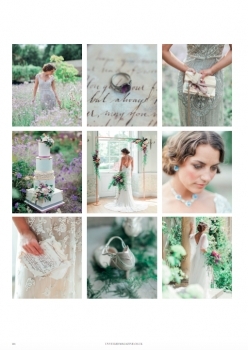 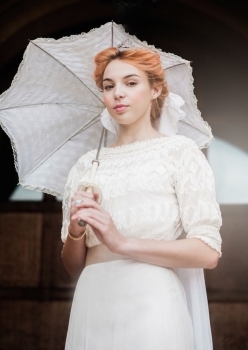 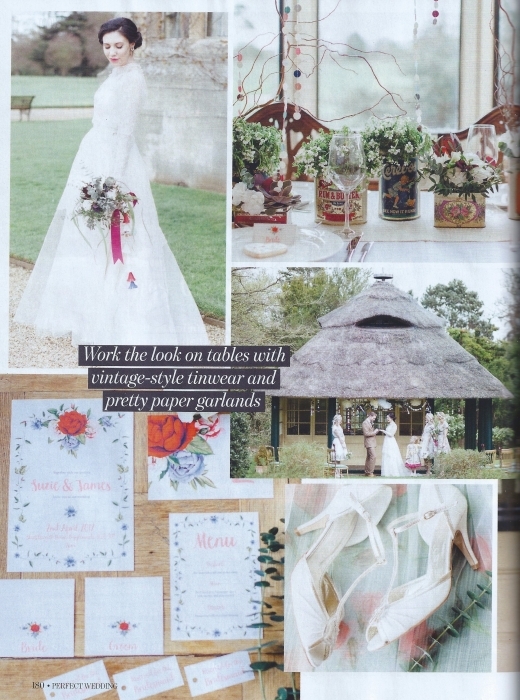 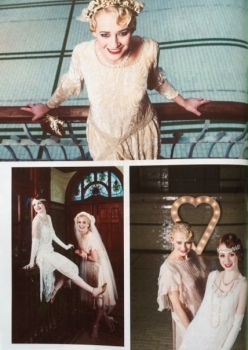 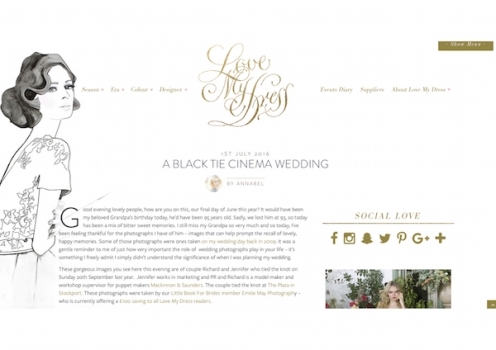 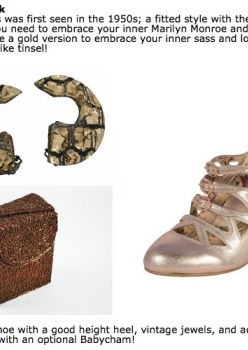 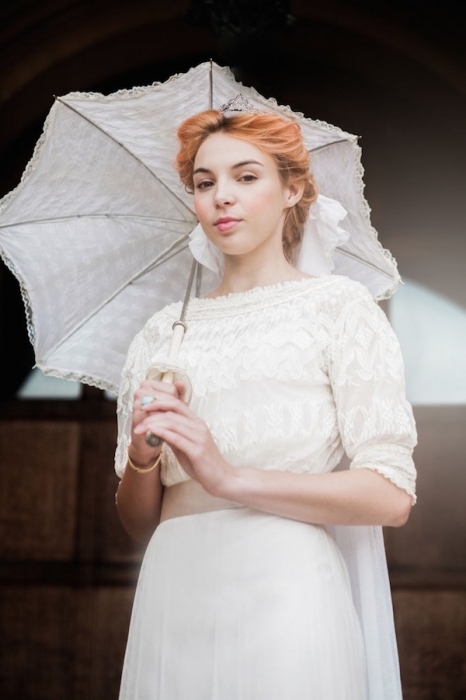 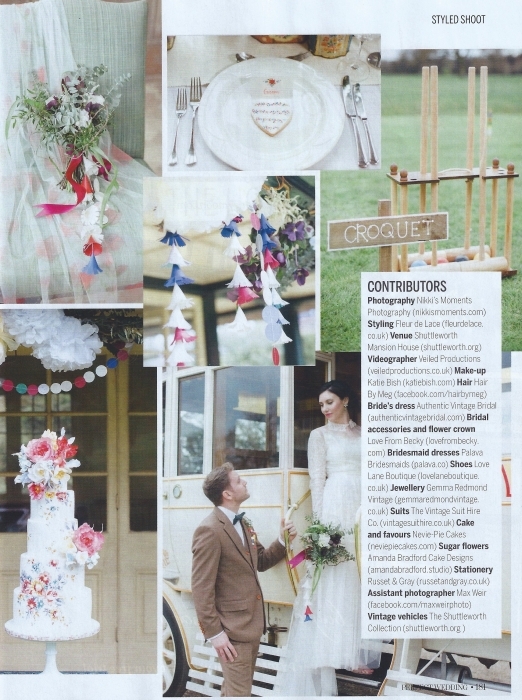 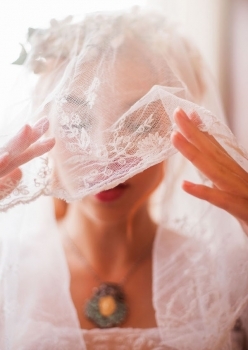 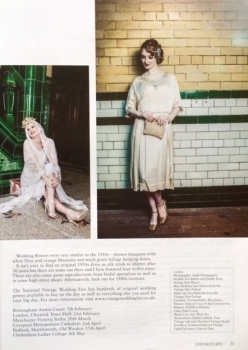 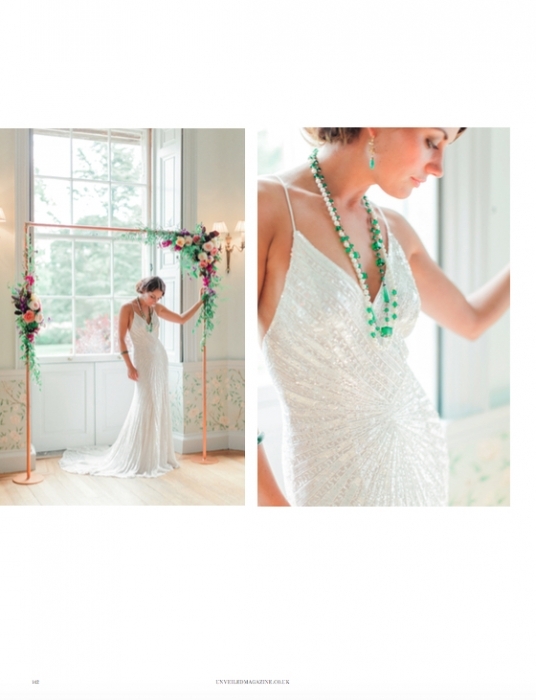 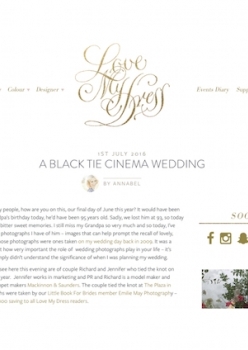 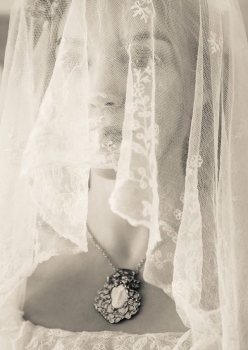 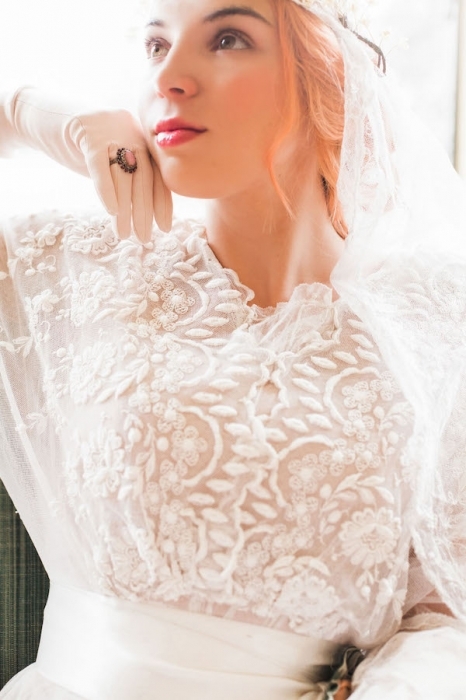 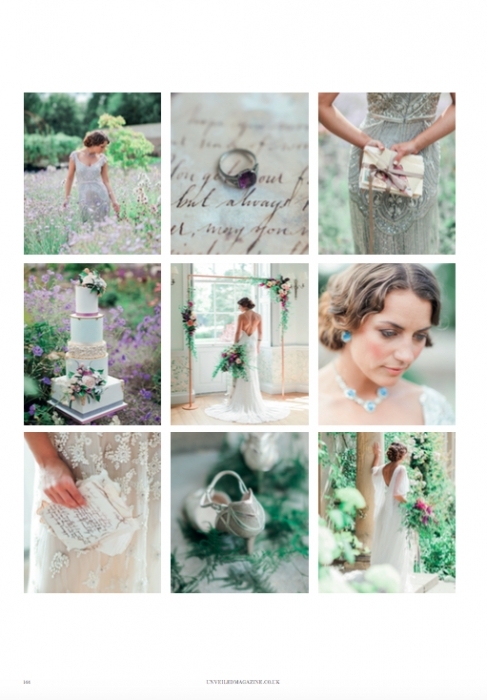 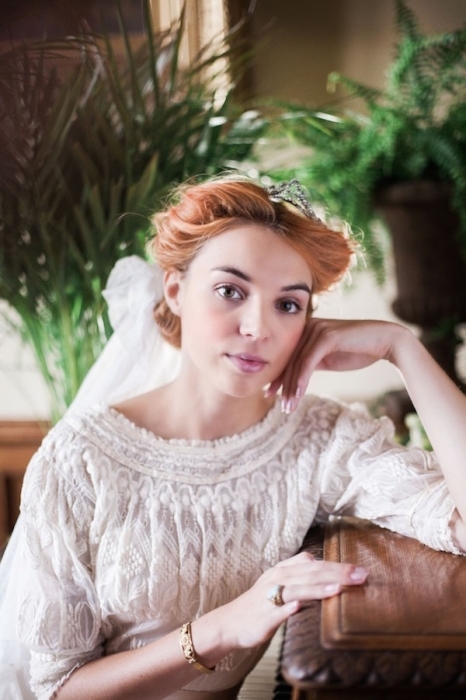 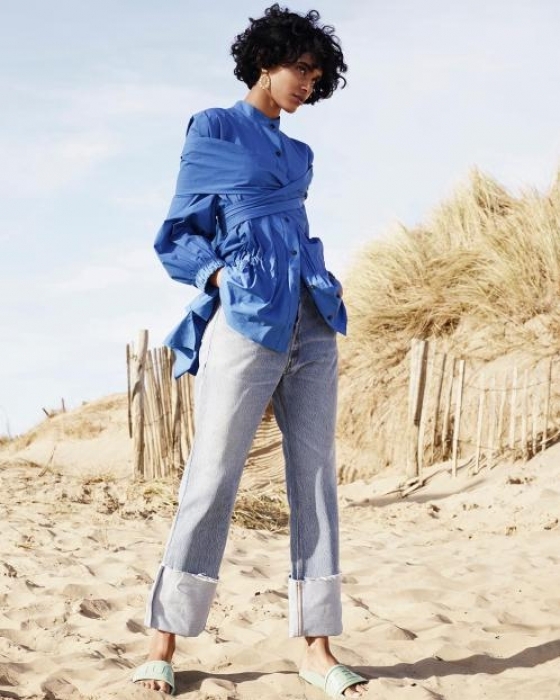 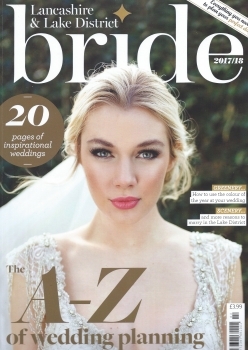 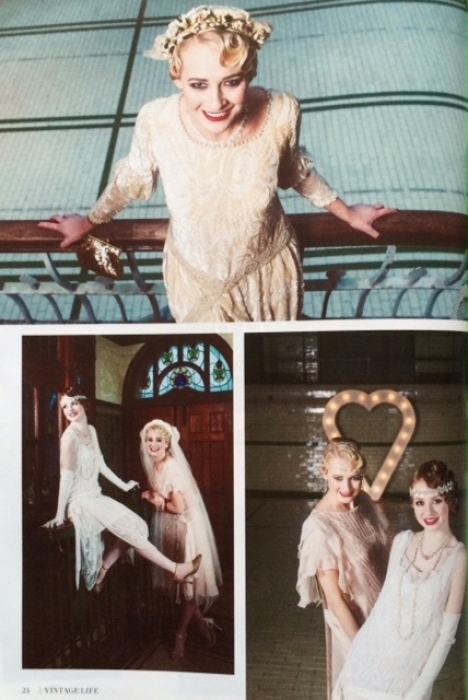 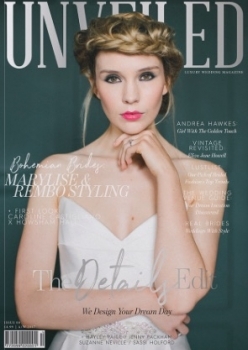 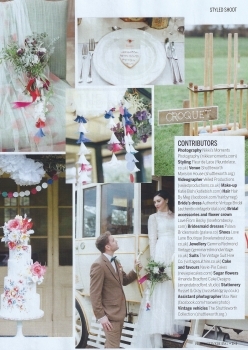 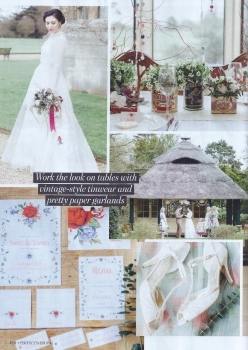 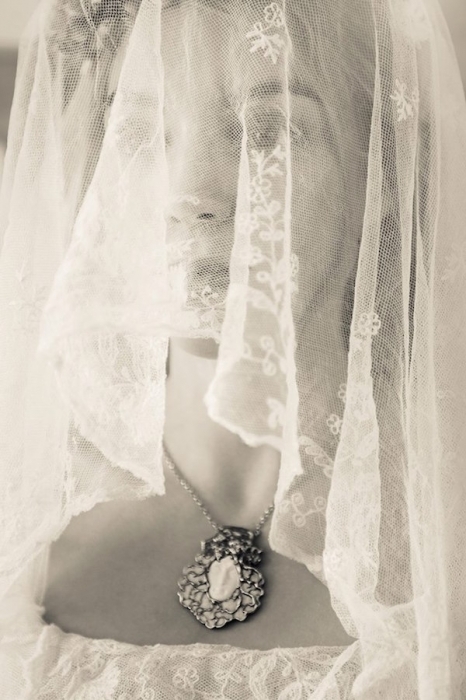 Magazines, such as Love, The Sunday Times Style, Unveiled, Perfect Wedding and On the Rocks have selected pieces from Gemma Redmond Vintage for their high end editorials. 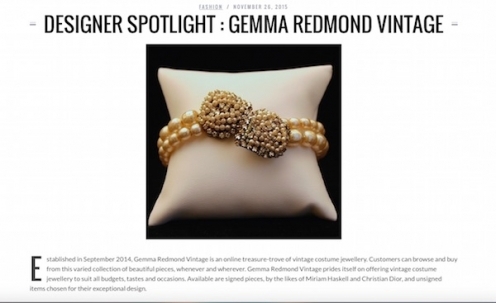 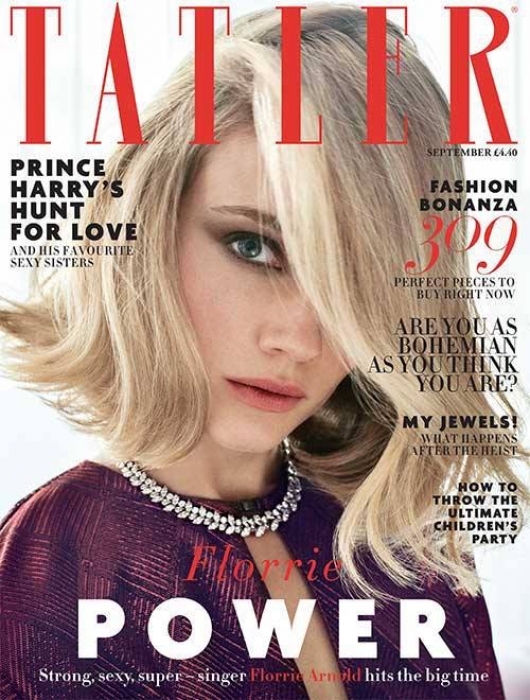 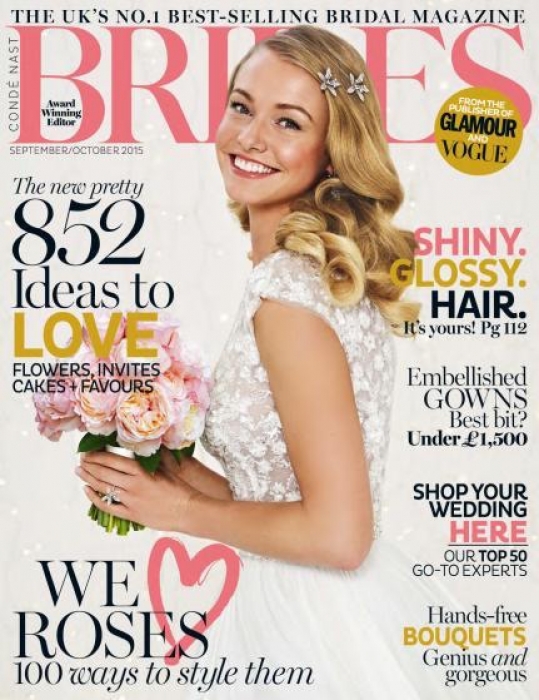 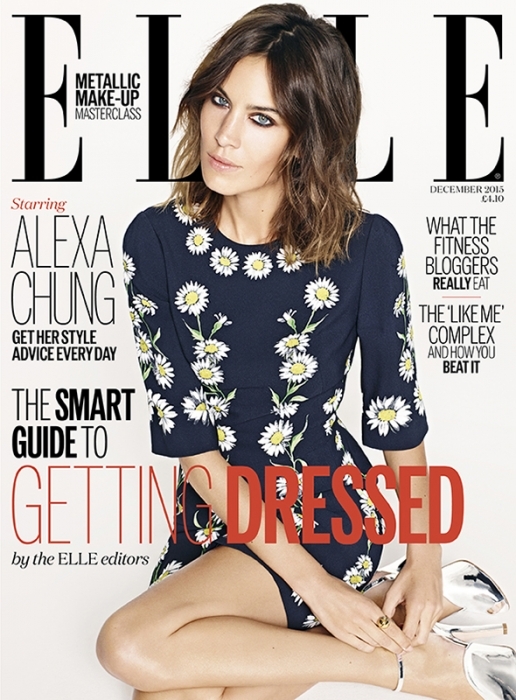 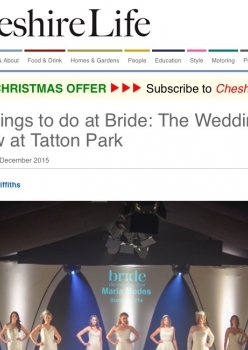 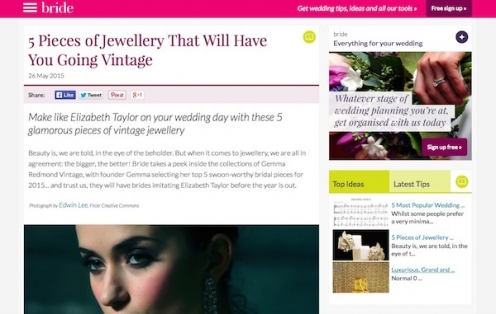 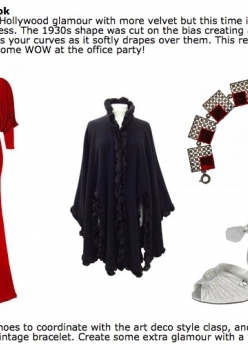 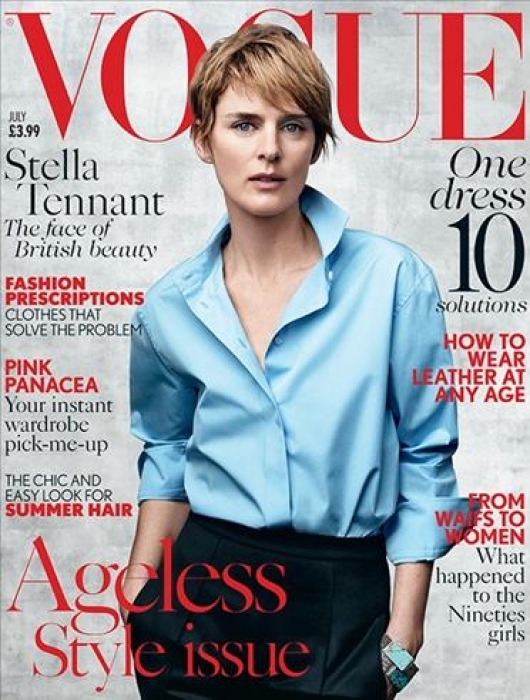 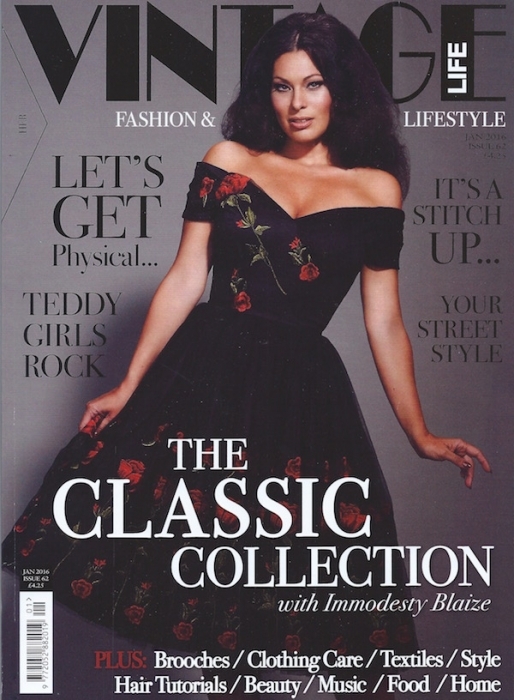 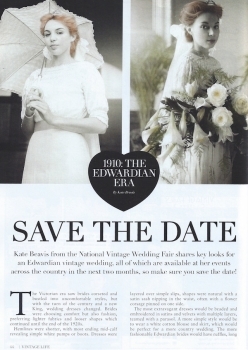 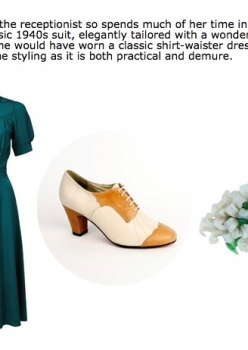 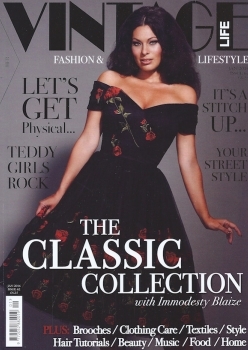 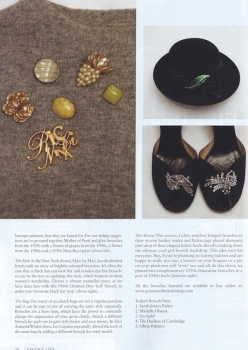 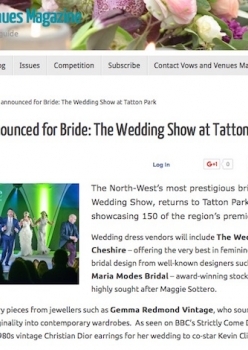 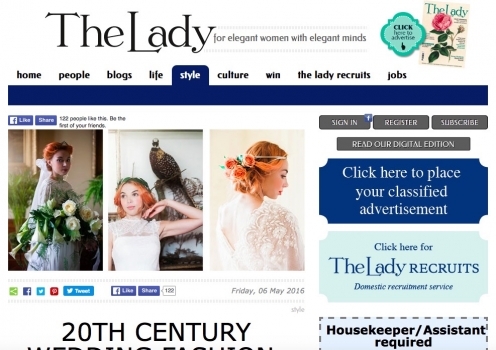 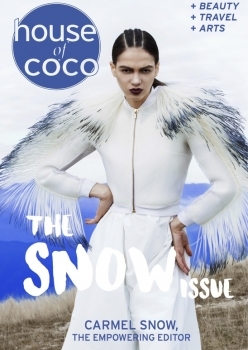 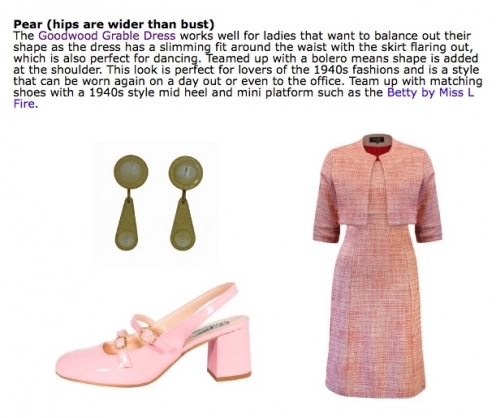 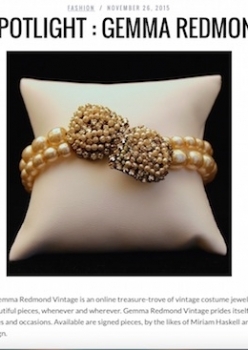 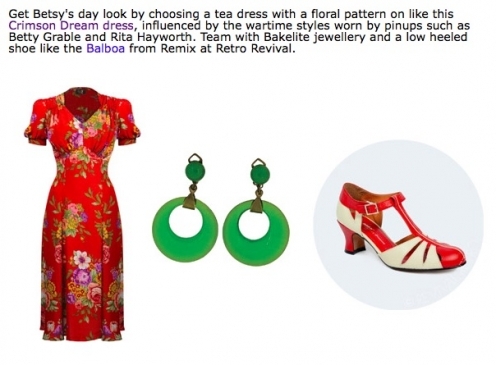 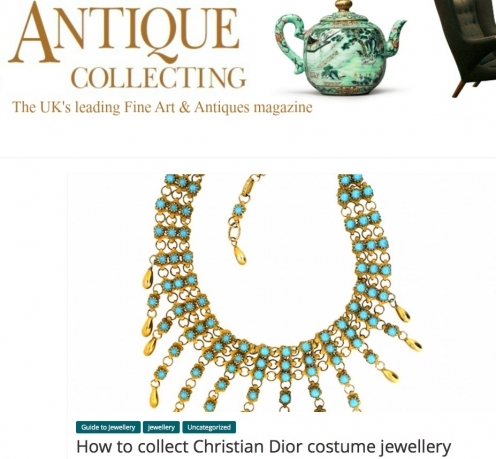 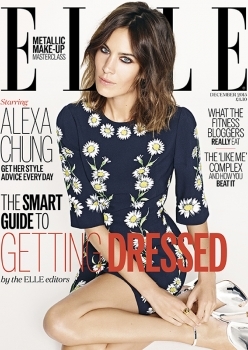 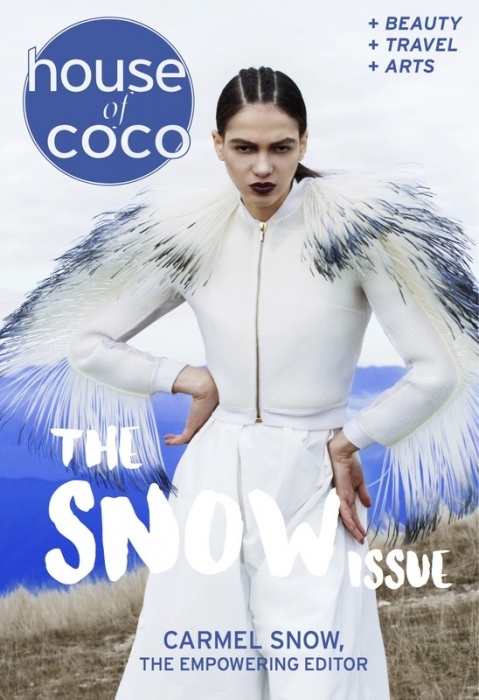 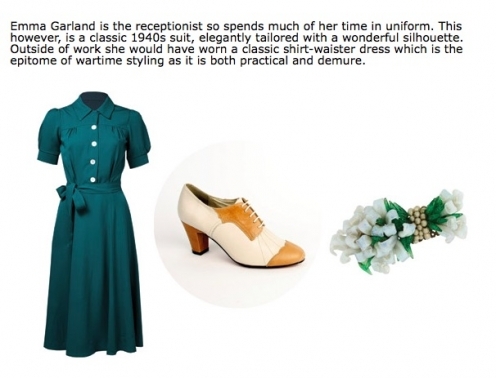 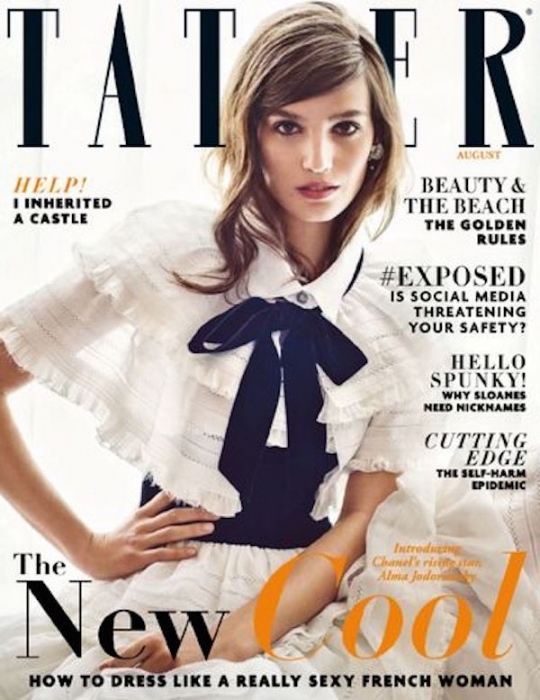 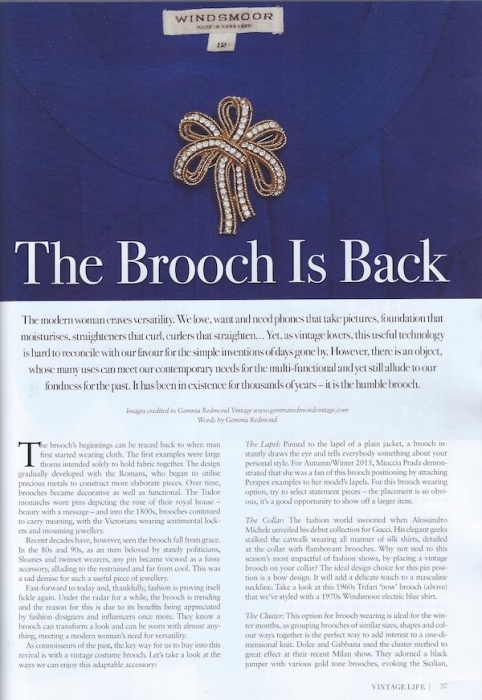 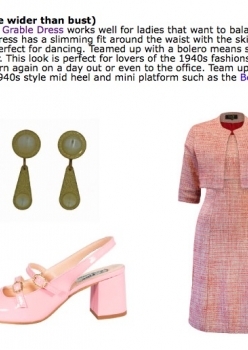 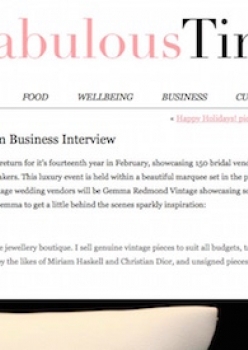 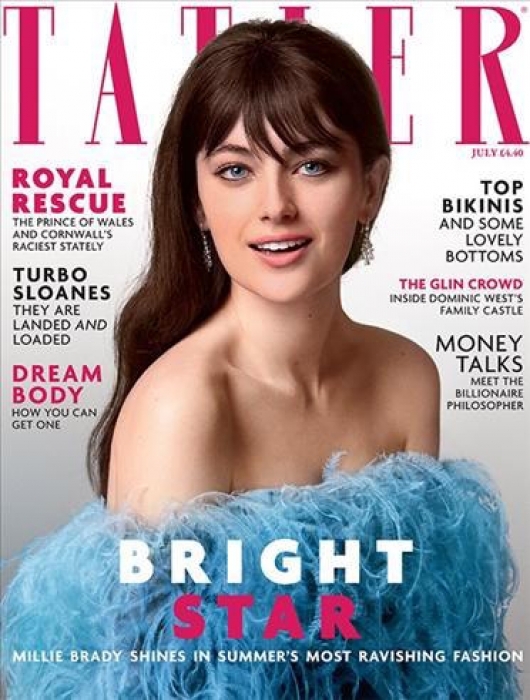 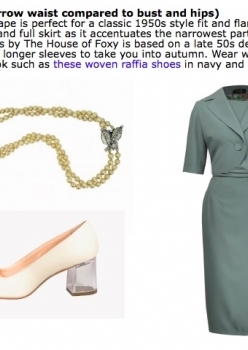 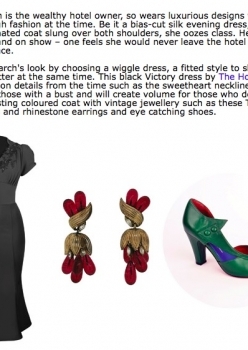 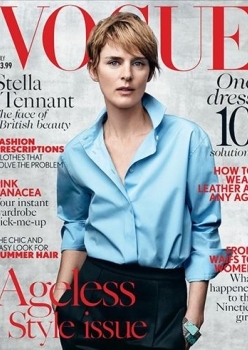 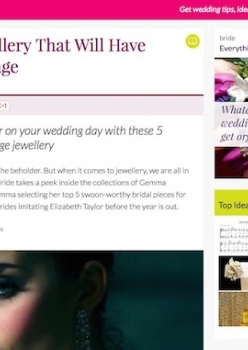 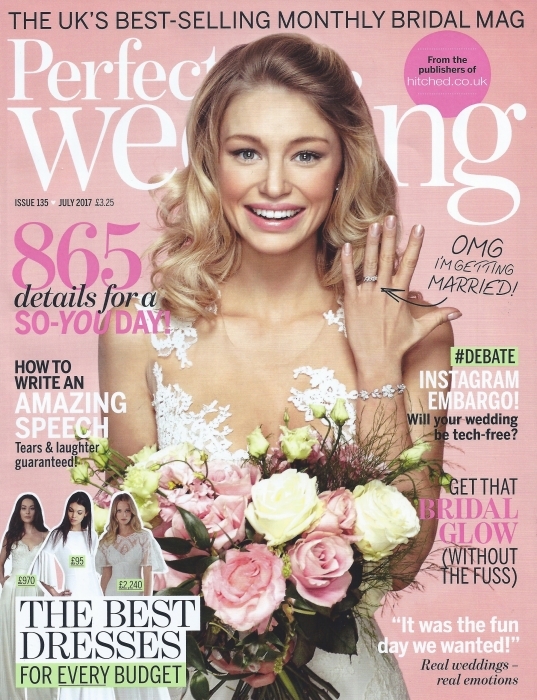 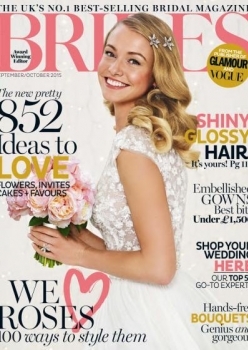 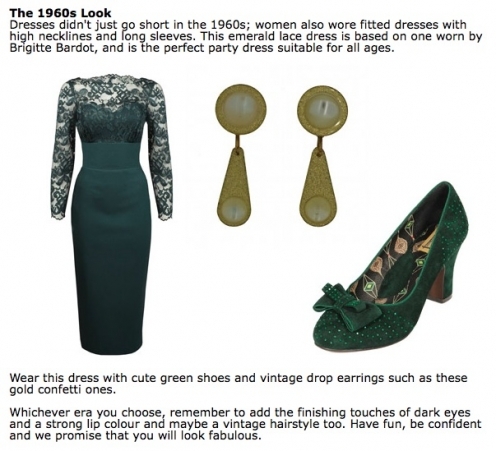 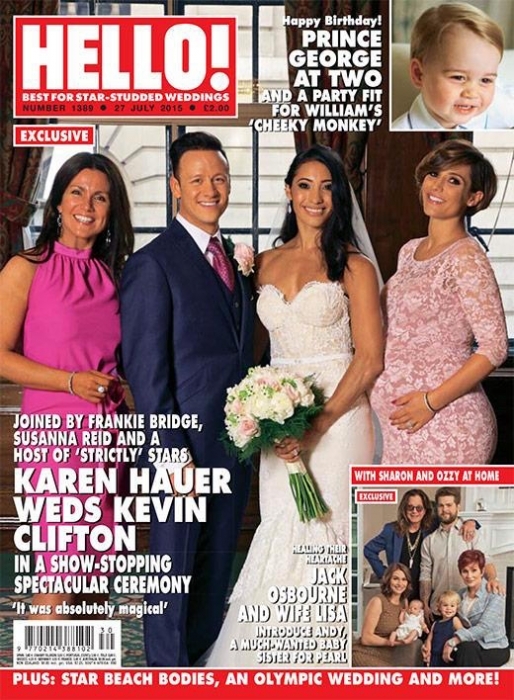 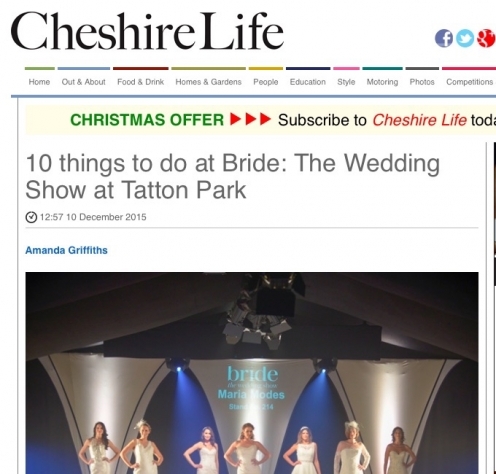 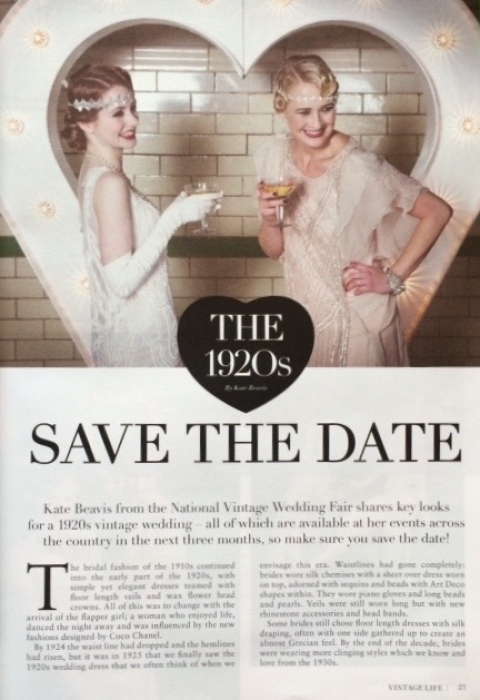 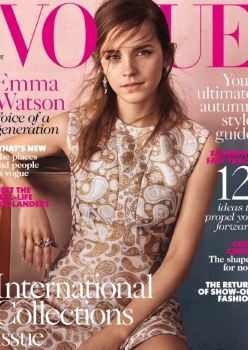 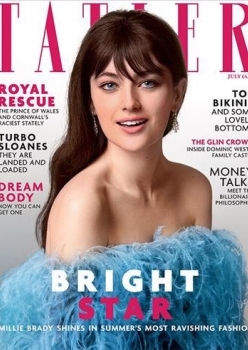 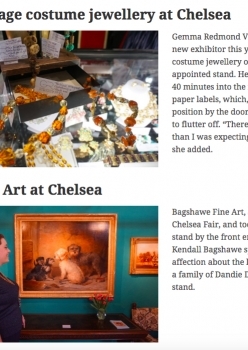 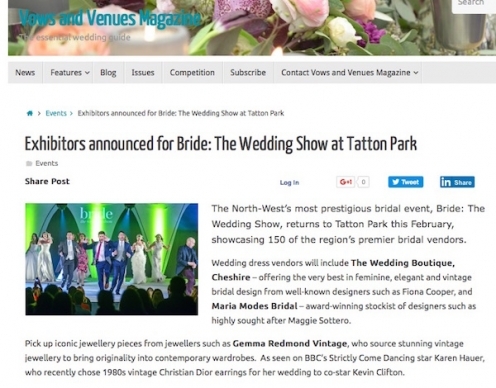 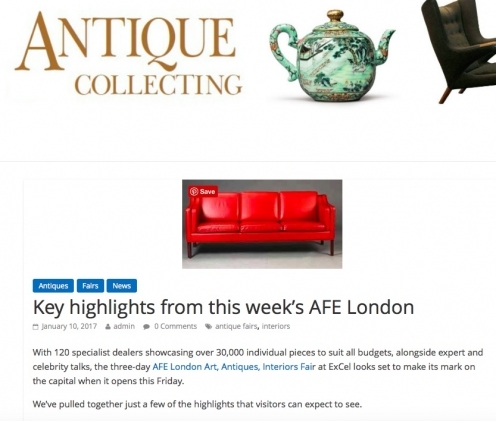 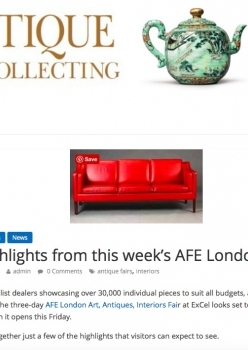 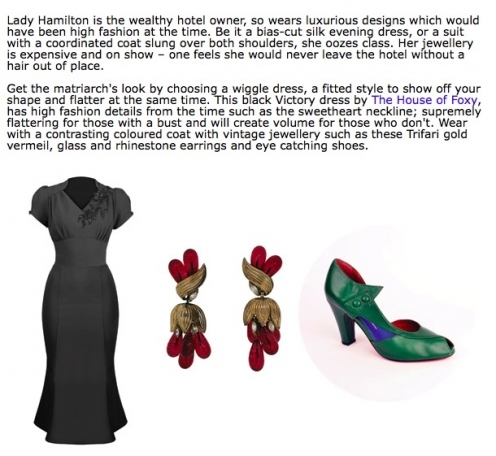 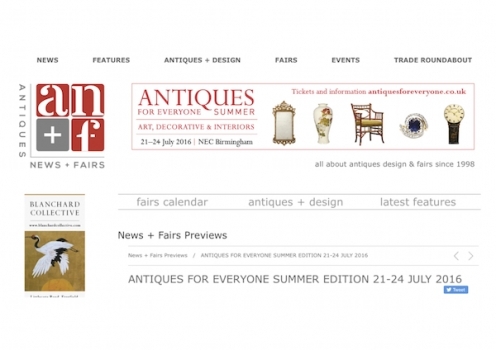 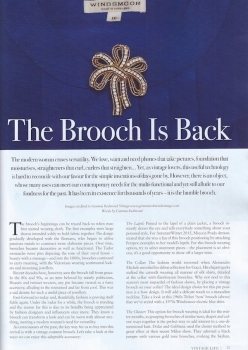 Publications, such as Vogue, Tatler, Harpers Bazaar and Elle, have invited the brand to advertise with them because Gemma Redmond Vintage items are suited to their fashionable readership. 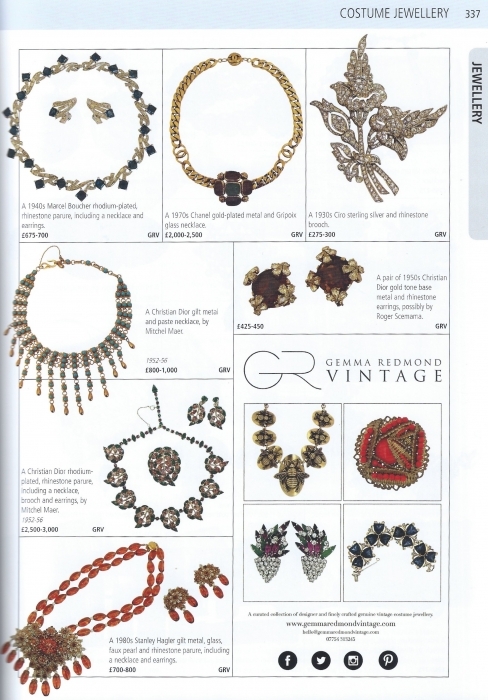 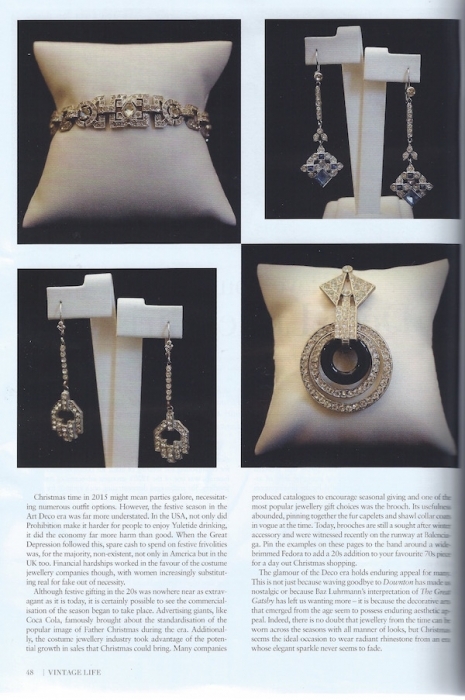 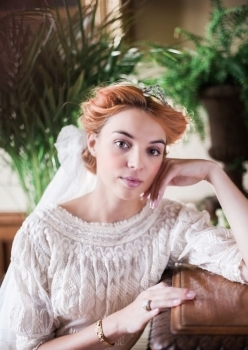 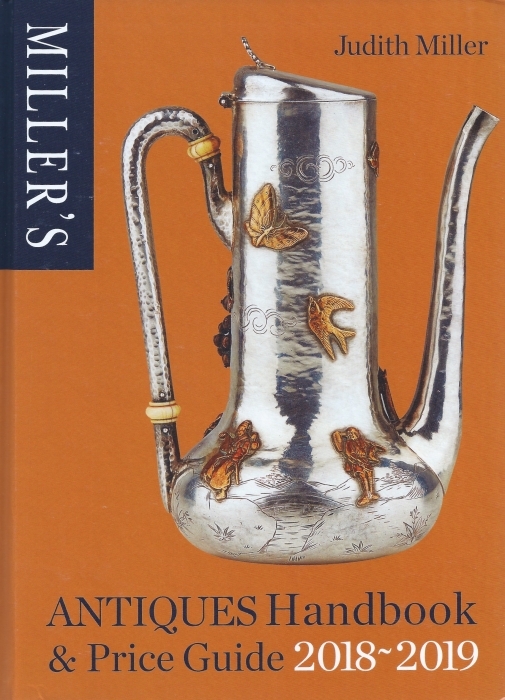 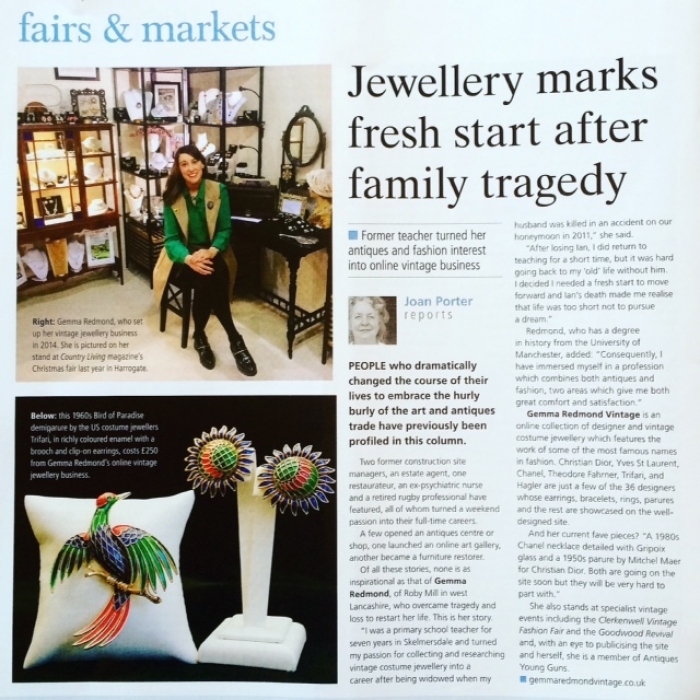 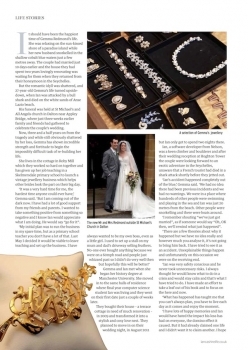 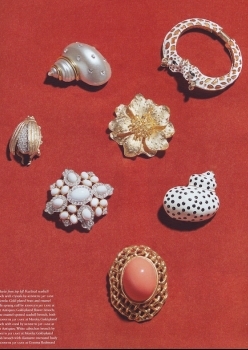 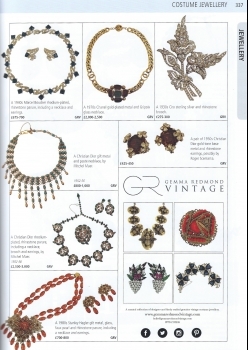 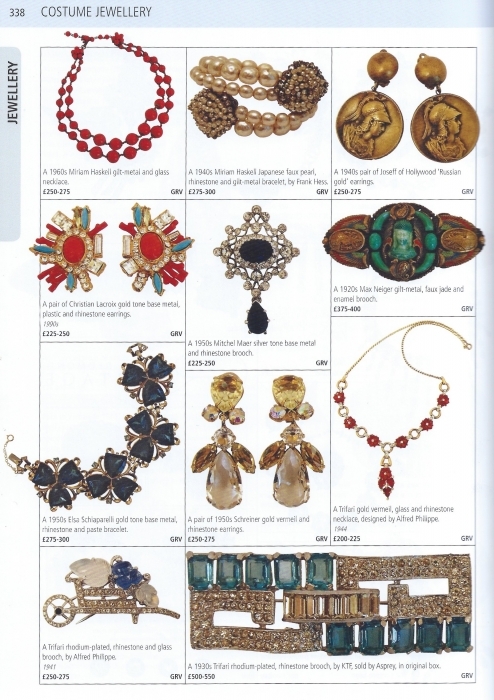 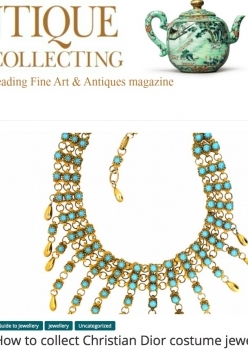 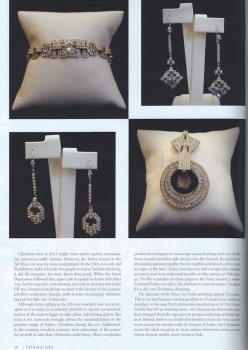 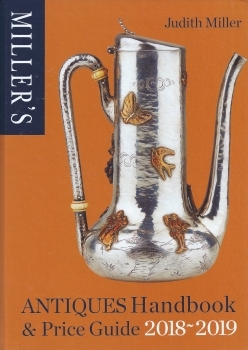 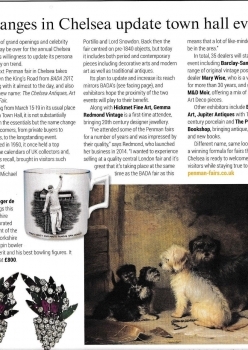 As a leading vintage costume jewellery expert, Gemma's jewellery features in the prestigious Millers Antiques Handbooks. 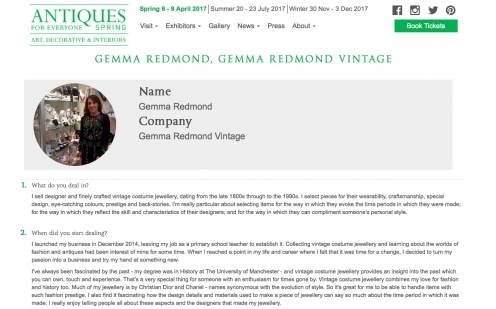 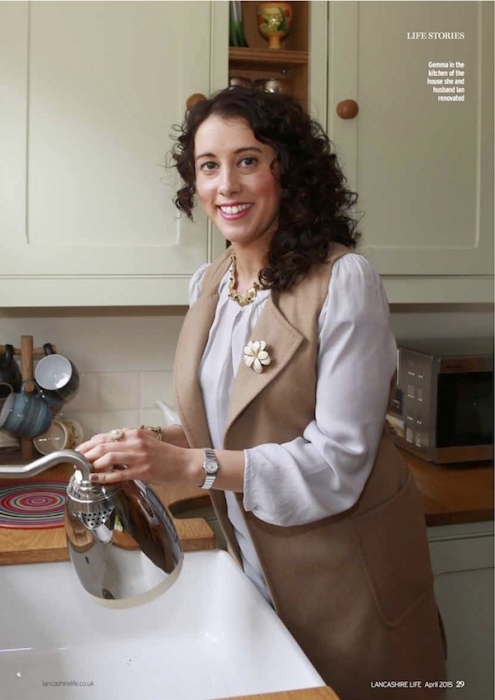 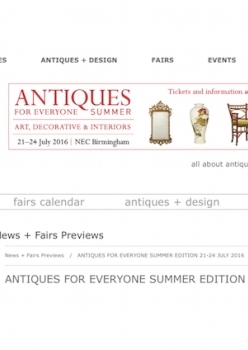 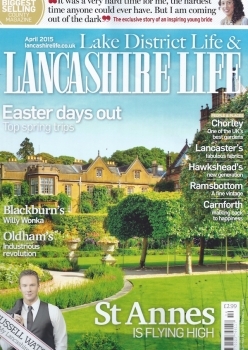 She is a writer on the subject, having penned articles for Vintage Life Magazine, Antique Collecting and Antiques Trade Gazette. 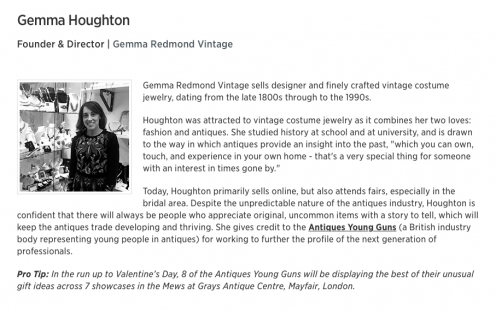 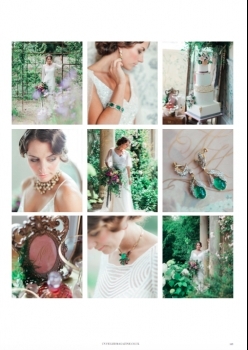 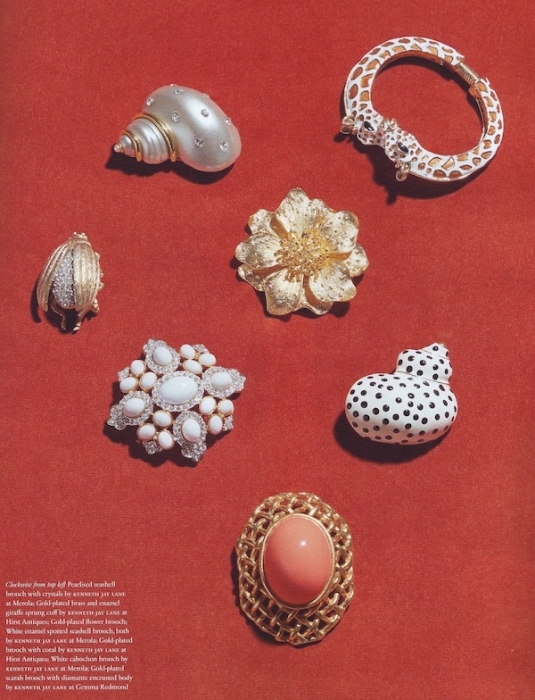 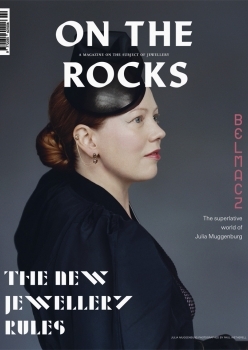 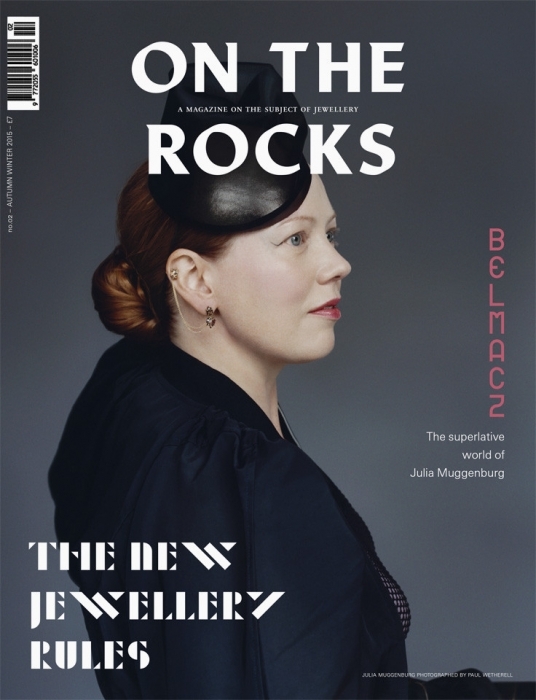 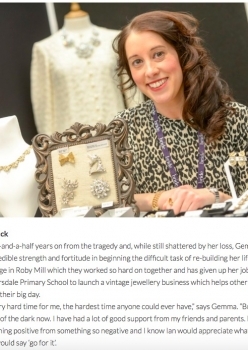 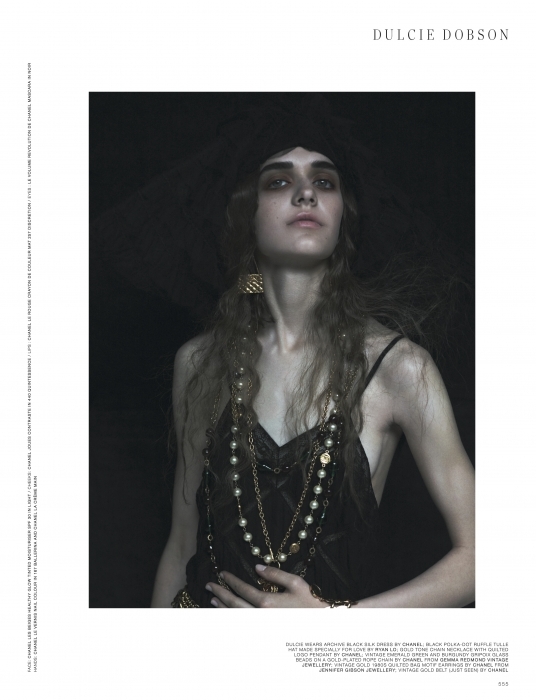 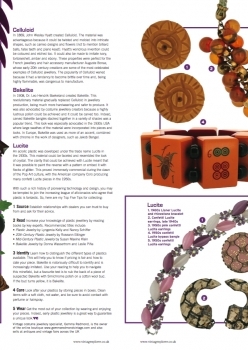 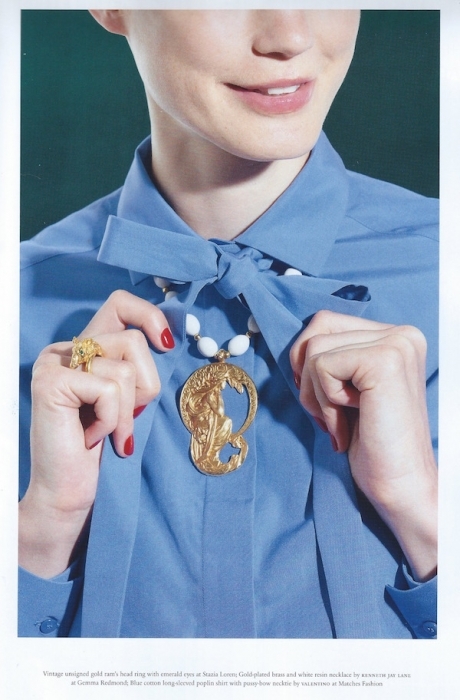 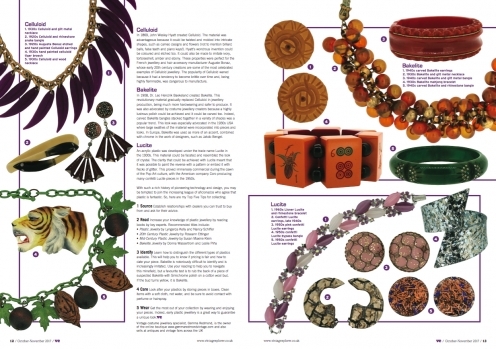 Gemma is also the resident jewellery expert for Vintage Explorer Magazine.